Interested in discovering the newest restaurants to open in Rittenhouse? From fast-casual Korean fare to fresh Mediterranean cuisine, read on for a rundown of the newest spots to debut in this area of Philadelphia. Rittenhouse's Koreana is a fast-casual Korean fusion spot specializing in traditional bibimbap and in-house lunch specials. 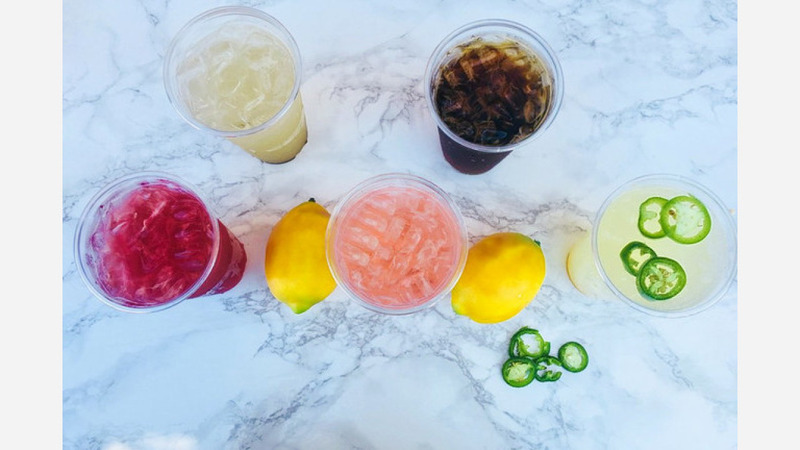 The eatery -- with an additional outpost in University City -- offers up an array of appetizers, wings, bubble tea and more, while also providing takeout, delivery and catering for the surrounding community. Come try the restaurant's fried dumplings; spicy rice cakes; or bulgogi hot pot consisting of marinated prime rib-eye beef, vegetables and fried egg. Koreana's current Yelp rating of five stars out of four reviews indicates positive feedback from diners. Yelper Dave L., who reviewed the eatery on June 6, wrote: "Awesome addition to the Korean offerings in Center City! The kimbap was pretty good and at a good price ($4.00), and their kimchi fried rice was really delicious and filling." 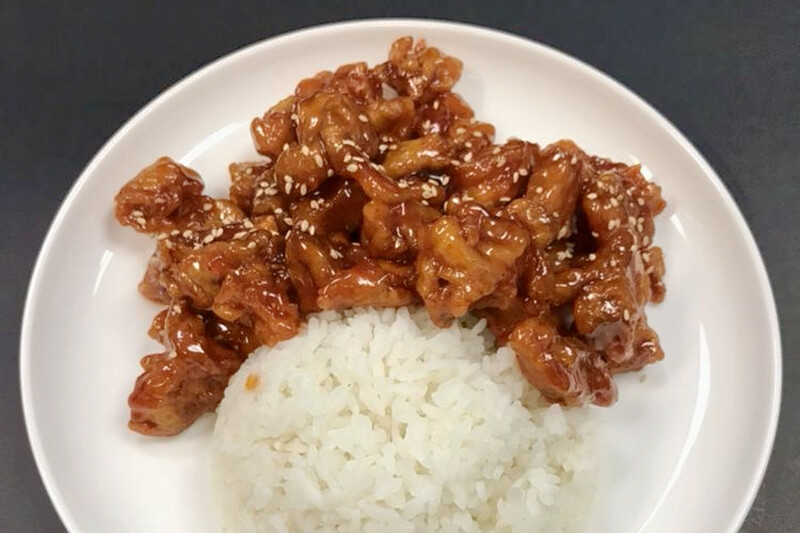 "Loved Koreana in U City, but love this location even more," said Yelper Katherine L. "A lot of my favorites are still on the menu, like the D8 chicken, but they've also added new options like kimchi fries and cupbaps (hearty cups filled with rice, veggies, vermicelli noodles, and meat)." Also situated in Rittenhouse is Hummus Republic, a fast-casual Mediterranean spot offering salads and more. This is the first Pennsylvania outpost for the California-based restaurant, with additional locations across six states. 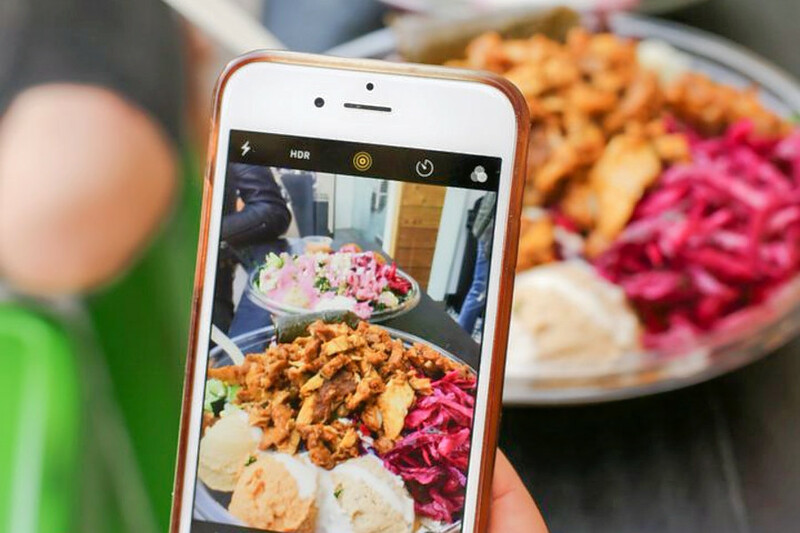 The menu features build-your-own meals with your choice of bowls, salads or pitas, according to Eater Philadelphia -- each packed with proteins and a variety of hummus. Menu offerings also include tahini shakes, sweet potato fries and a vegan burger. With a 4.5-star Yelp rating, Hummus Republic is off to a positive start with locals. Yelper Tess D., who was among the first Yelpers to review the new spot on June 14, said, "The food is so tasty and amazing, and I don't feel bad after eating here. All of their ingredients are simple, which is beautiful! I'm a vegetarian and this place is like finding treasure." Yelper Ariana A. added: "Hummus Republic blows all other hummus spots in the city out of the water. The generous serving of food can last you two meals and I appreciate the gift of unlimited toppings." Hummus Republic is open from 10 a.m.-10 p.m. daily. 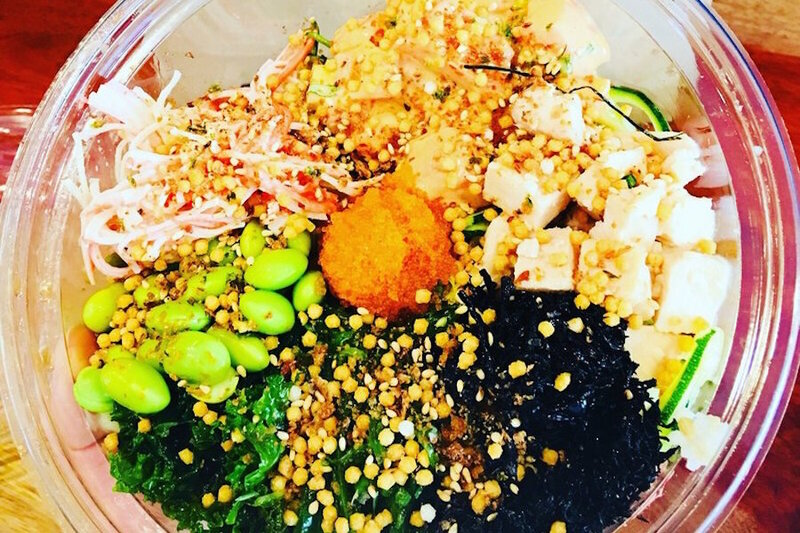 The PokeSpot is a place to score poke and more in Rittenhouse, featuring health-based options and unlimited veggie toppings. The eatery -- with additional outposts in New York and Atlanta -- provides fresh ingredients and uniquely crafted flavors, which allow patrons to create the perfect poke bowl, the restaurant explains on its site. The PokeSpot currently holds four stars out of 22 reviews on Yelp, indicating good reviews. Yelper Doo Wee T., who reviewed it on June 13, wrote: "Finally! Philly has a decent spot for poke bowls. I had ahi tuna and chili ponzu salmon and three toppings. ... You can also build-your-own bowls -- be brave and creative to try something good!" And Kyle C. noted: "I am not a fan of poke, but this place may have turned me into a fan. I ordered a specialty ahi bowl and my GF ordered a custom bowl, which was infinitely better than mine." The PokeSpot is open from 11 a.m.-10 p.m. on weekdays and 11 a.m.-9 p.m. on weekends.